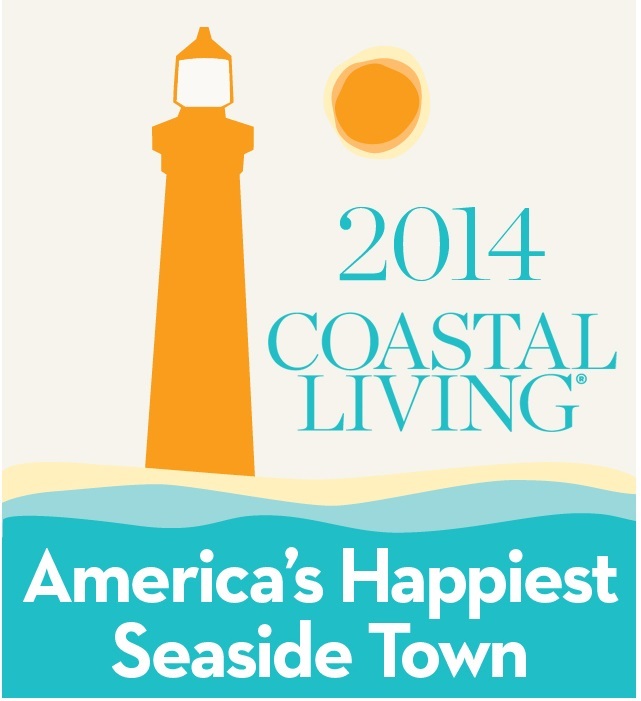 located in the Robert Reed Downtown Park on Chincoteague Island. "Thank you American Legion Post # 159 and American Legion Auxiliary Unit 159"
I have been blessed to call Chincoteague Island my home. As a native of this little island, I have enjoyed the salty marshes, pristine beach, fantastic seafood and slow pace of everyday life. I grew up here, like my parents and their parents before them. As a child, island life meant endless summer days of swimming, crabbing, riding bikes, or just laying on the grass and watching the clouds pass by. We played baseball, tag, or caught lighting bugs in a jar until the rosy sun set over the channel. On summer evenings neighbors would sit on their front porch after dinner. They spoke to each person as they passed by. What a special place to be a part of. Today life moves at a much faster pace, the world seems a little colder. The day's news can be a little chilling. Then I hear friends, that have moved away, speak of their longing to return. They often recall the aroma (marsh mud) they experienced, as they drove across the causeway that separates us from the rest of the world. That aroma means that you are ....almost home. A week or so ago I experienced something that made me realize, that although the world has changed, the people of my hometown are not so very different today than they were years ago. I drove down Maddox Blvd. and Main Street to a flurry of American Flags and banners. As I looked at each banner, I saw the faces of Chincoteague's finest young men and women, who are serving and protecting our country as part of our military. Wow! I felt myself tear up as I recognized the faces of so many on the banners and at the same time I could have popped my buttons with pride. But my pride and thankfulness was not only for these young men and women who were displayed on the banners but also for those who had worked so tirelessly to bring this tribute together. "Thank You" to the American Legion Post #159 and to the American Legion Auxiliary Unit 159 and also to the Town of Chincoteague. WALLOPS ISLAND, Va. (AP) — On one of Virginia's small barrier islands, a NASA facility that operates in relative obscurity outside scientific circles is preparing to be thrust into the spotlight. On Wednesday, Orbital Sciences Corp. plans to conduct the first test launch of its Antares rocket under a NASA program in which private companies deliver supplies to the International Space Station. If all goes as planned, the unmanned rocket's practice payload will be vaulted into orbit from Wallops Island before burning up in the atmosphere on its return to Earth several months later. The goal of the launch isn't to connect with the space station, but to make sure the rocket works and that a simulated version of a cargo ship that will dock with space station on future launches separates into orbit. 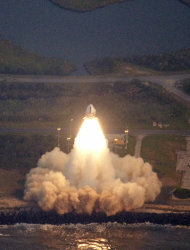 Orbital officials say that should occur about 10 minutes after liftoff. "Child Who Was Alone Has Enduring Legacy"
ASSATEAGUE, Va. (AP) - Some days, when the tide swells and the sands shift, when the waves crash so loudly it seems the whole island will be swallowed by the Atlantic, a small dark-haired woman walks alone along the beach. She doesn't search for Spanish coins like other islanders do, nor the treasure chest that legend says is buried between the bluffs. No, Ernestine Holston has just one thing on her mind as she sinks into the sand and whispers her windswept prayer: a small boy washed ashore from a Spanish wreck nearly 200 years ago. Tears in her eyes, Holston tells how the boy's mother strapped him to a hatch-cover and desperately pushed him into the ocean as their ship went down. Islanders found him on this beach, an olive-skinned child with a shock of black hair who spoke a few words in a language no one understood. They raised him as one of their own. There are an infinite number of beaches, so this year, to determine the best sandy spots, Travel + Leisure launched its first annual Best Beaches Survey—and asked savvy travelers to reveal their favorites. The list started with 54 famous beaches, grouped by type, which voters then ranked. One point came across loud and clear: you don't have to travel far to experience a spectacular beach. In fact, U.S. beaches won in most categories, from seclusion to people-watching. In the Caribbean, meanwhile, all-inclusive hotels and endless activities—snorkeling, body boarding, sea kayaking—are some of the reasons that families love Seven Mile Beach, in the Cayman Islands. Read on to find the best beach for your next trip. Best for Wildlife Viewing: Rated No. 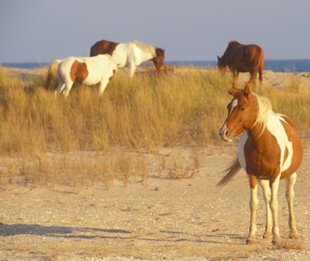 3 in this category, Virginia's barrier islands Assateague and Chincoteague are indeed famous for their wild horses and also draw crowds for bird-watching (herons and egrets are common).